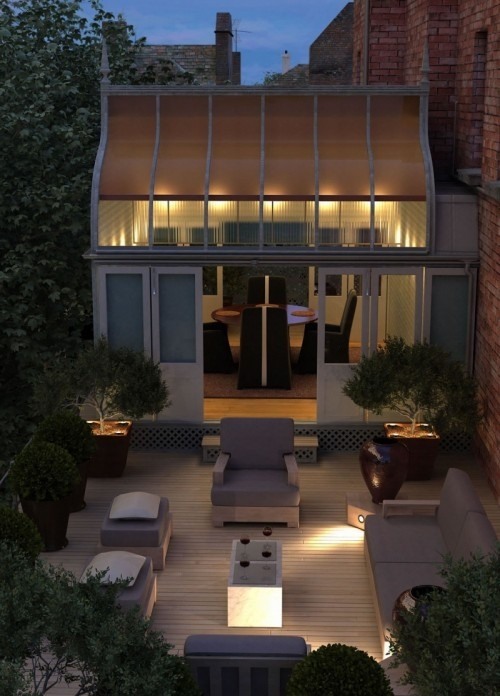 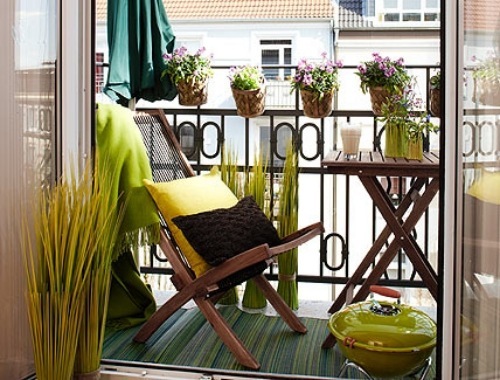 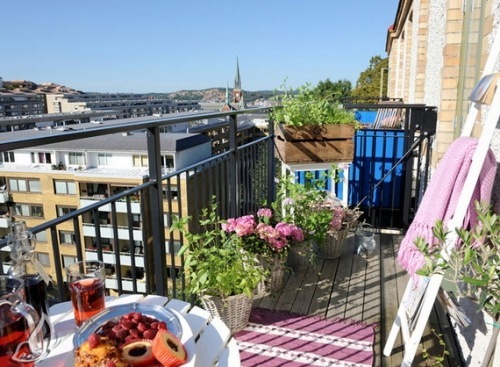 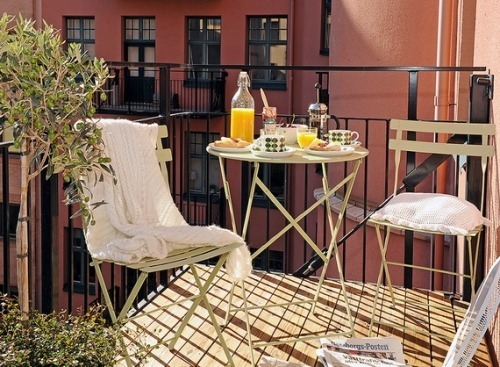 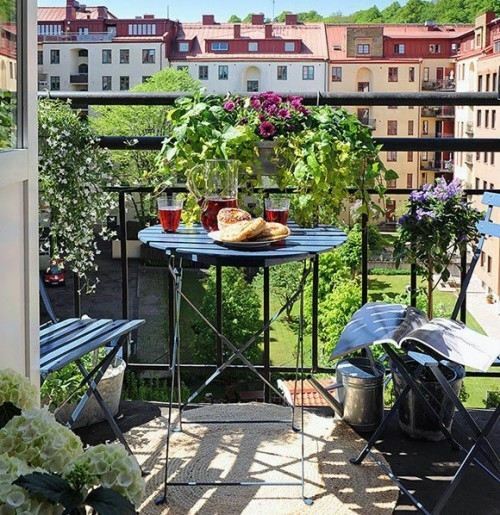 Check out these beautiful balcony decoration ideas and be creative with the furnishing. 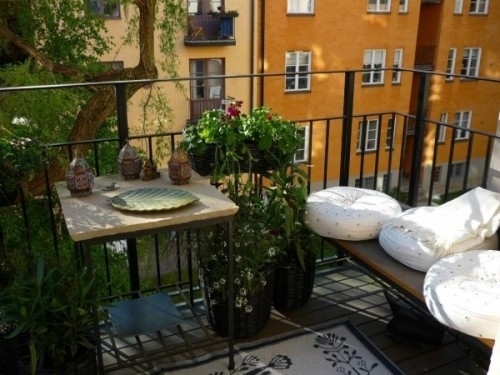 The warm days are already here and it is particularly important that one has a place for relaxing outdoors. 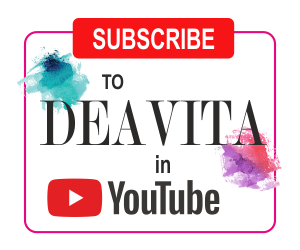 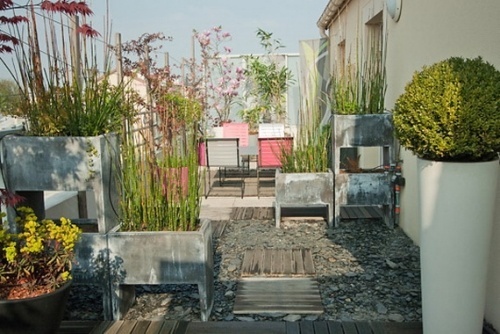 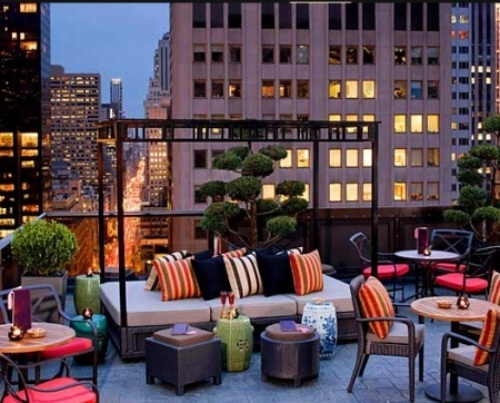 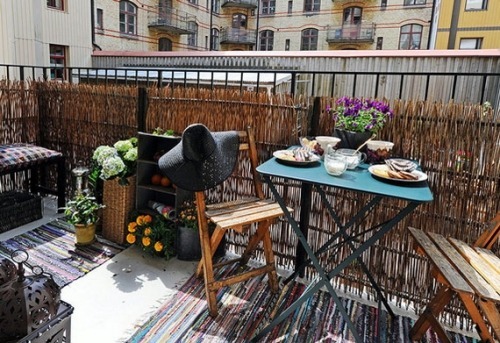 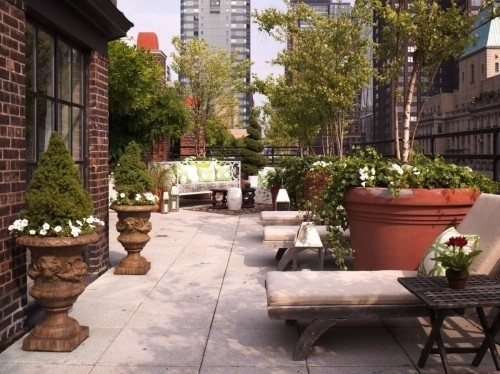 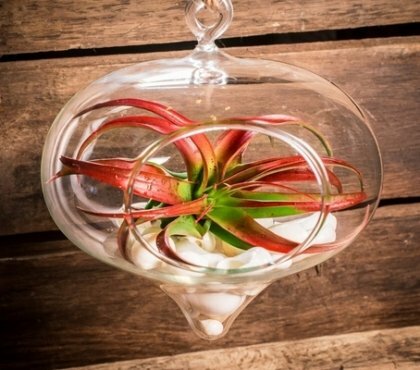 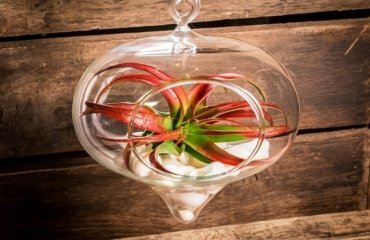 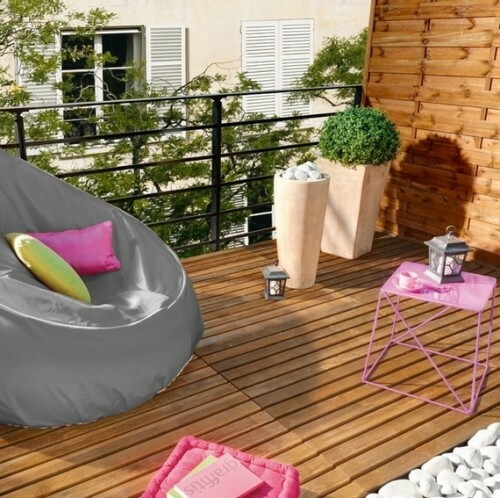 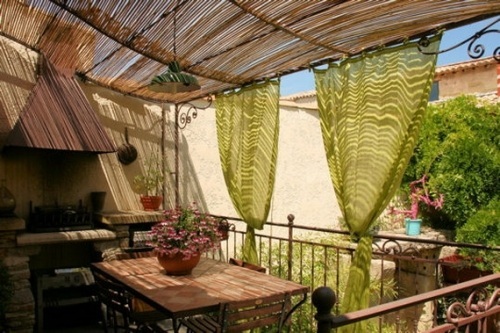 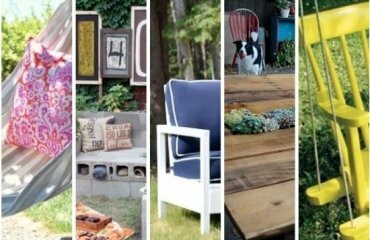 Therefore, you use this fabulous decor ideas and decorate your urban apartment terrace for the coming summer. 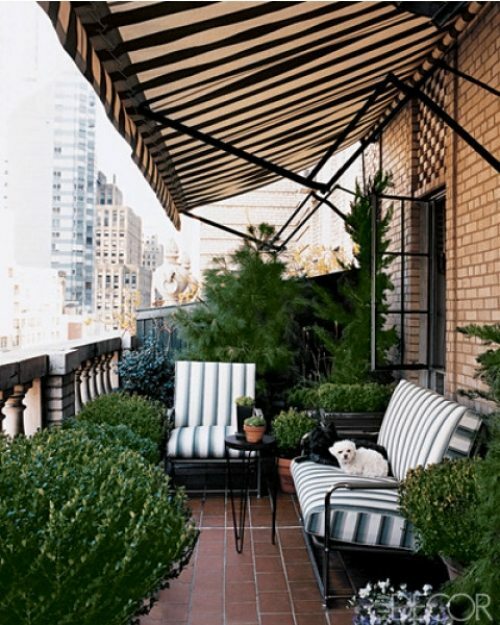 The balcony decoration ideas are numerous and very diverse. 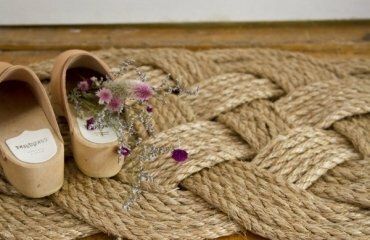 If you only have a small surface do not be discouraged. 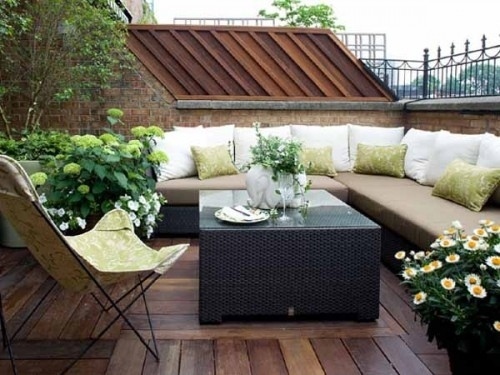 The small space can also be designed quite nicely. 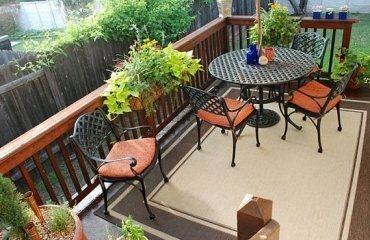 Buy small set of folding table and chairs and set up a seating area on the balcony. 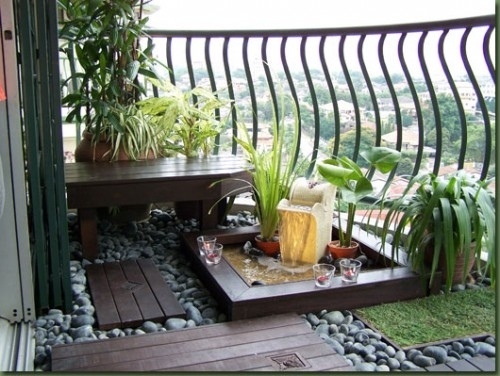 For the same purpose you can also use a bench and add flower pots and various plants. 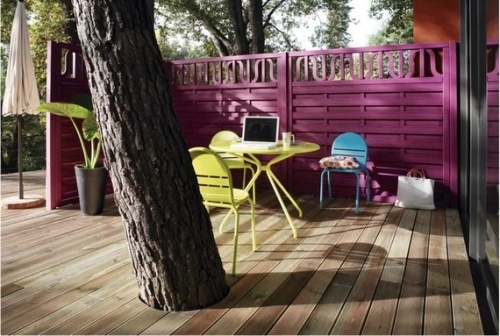 Choose a fresh color theme and you will have the perfect finish. 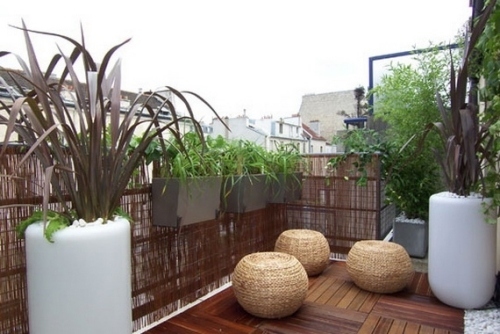 The design ideas for the apartment terrace are easier to implement in spacious areas. 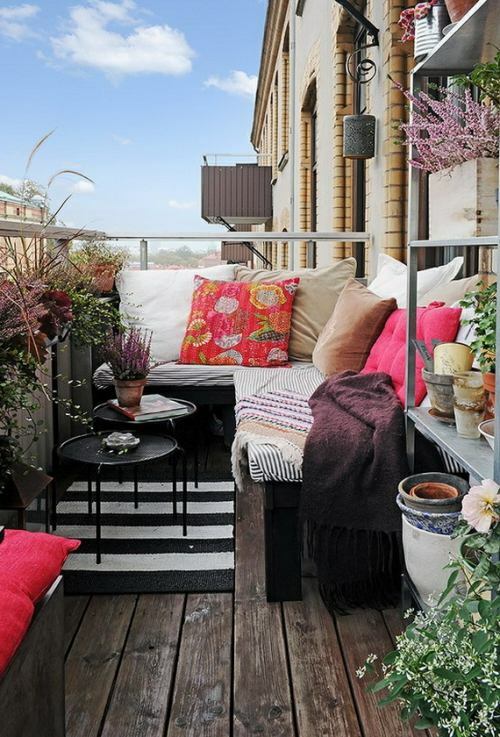 If you are lucky and have a wide patio or rooftop terrace, you have several ways to apply the balcony decoration ideas. 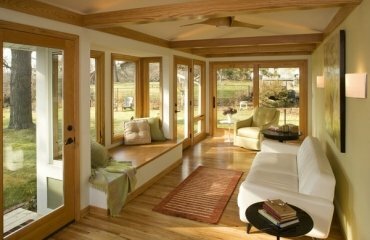 Set up a comfortable lounge area with a cozy corner sofa. 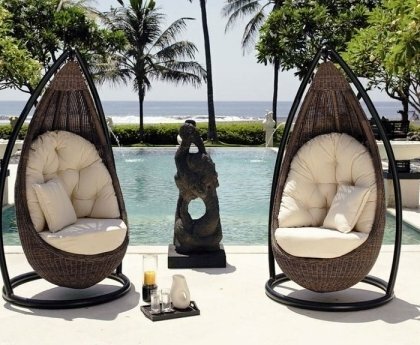 The soft padding and a sunny atmosphere will ensure a pure relaxation. 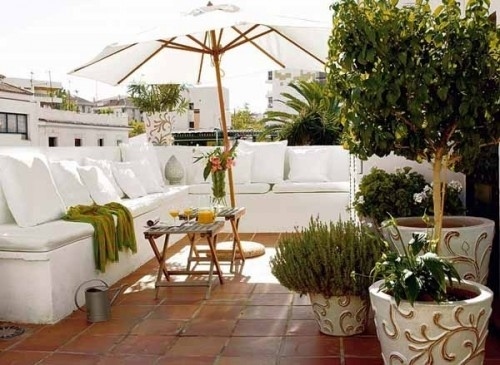 If you have a roof terrace, do not forget to secure protection against the sun by placing an awning, arbor or simply an umbrella. 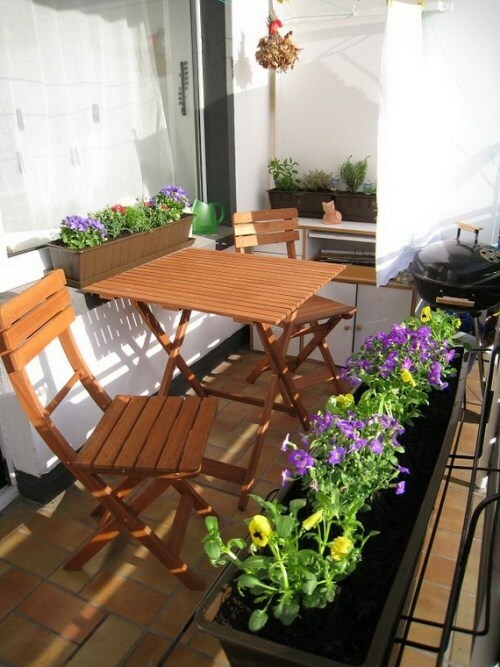 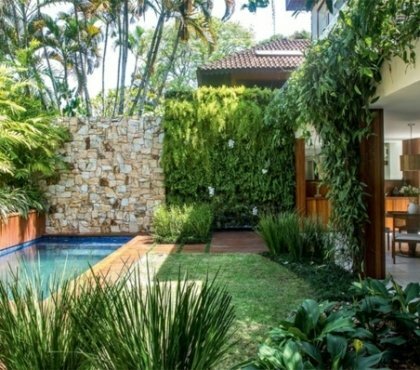 Hanging plants or tall plants in flower pots will bring a green freshness and provide greater mood and color.